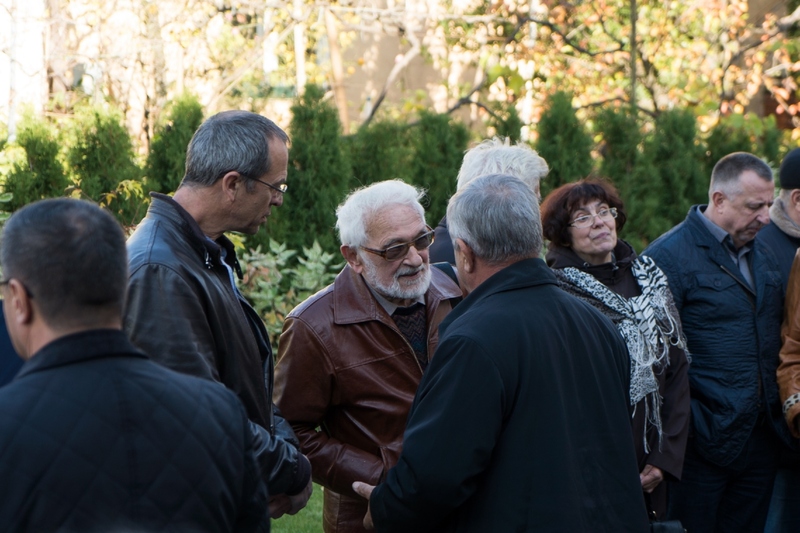 On 24 October 2017, a solemn opening of the memorial plaque to the outstanding sculptor, laureate of the Taras Shevchenko National Prize of Ukraine, People's Artist of Ukraine Vasyl Svyda took place in Uzhhorod, on I. Firtsak street. 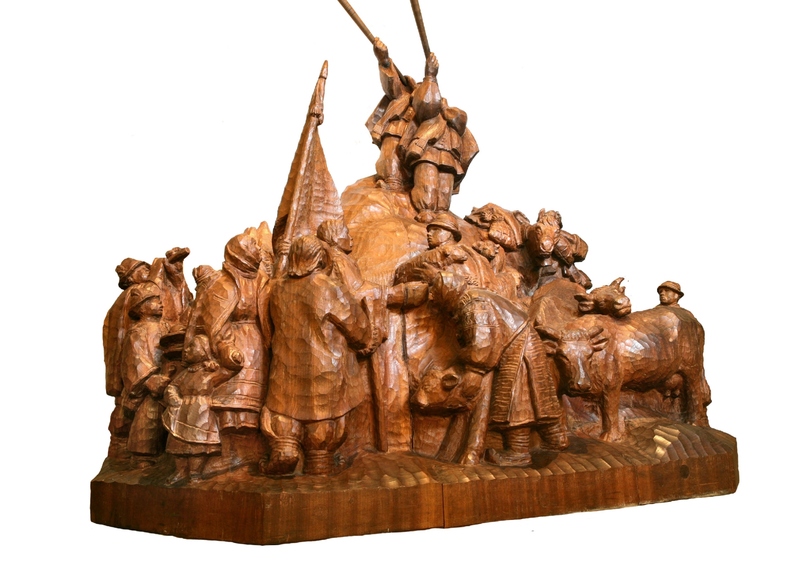 Bronze work made by the Honoured Artist of Ukraine Mykhailo Mikhailiuk decorated the facade of the house No. 6, where Vasyl Svyda had been living and working from 1952 to 1989, actually until his death. This information is indicated on a memorial plaque, which is installed on the facade of the building. 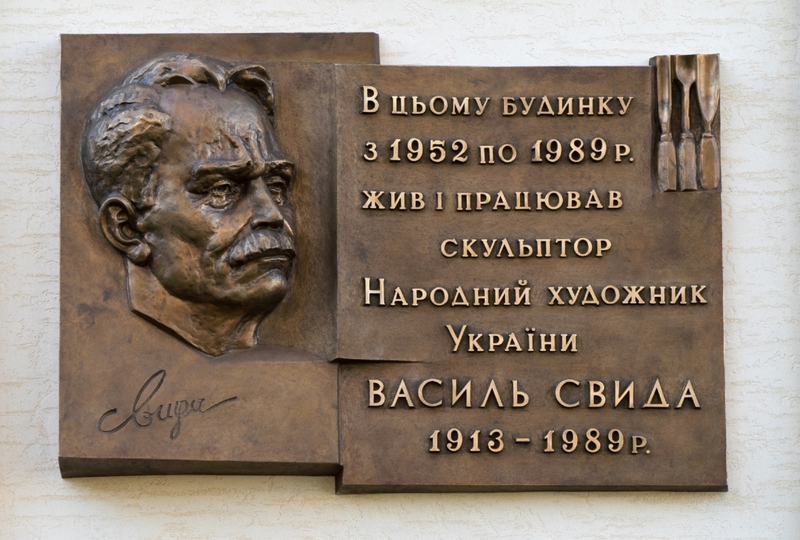 It should be noted that the idea of ​​creating a memorial plaque to Vasyl Svyda appeared more than 20 years ago, in the mid-90s. 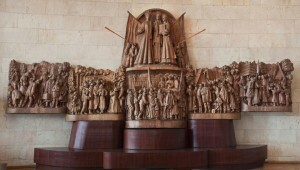 Then it was even made sketches and plaster model, but, unfortunately, the idea was not realized until the end. 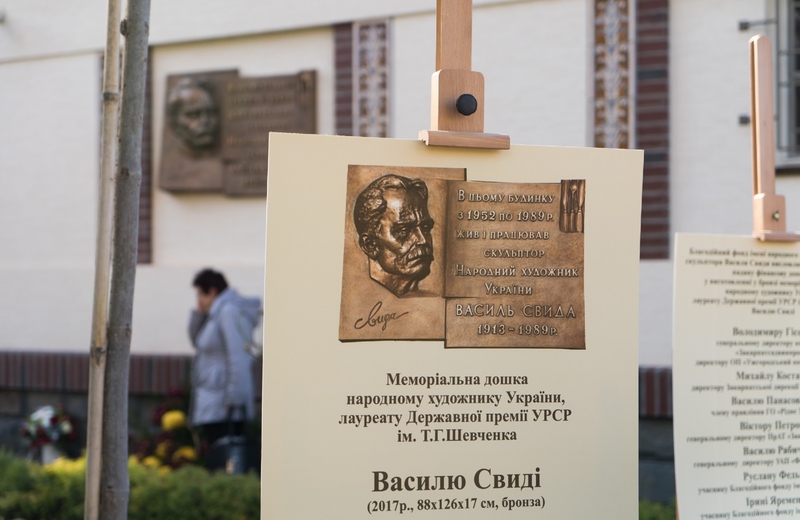 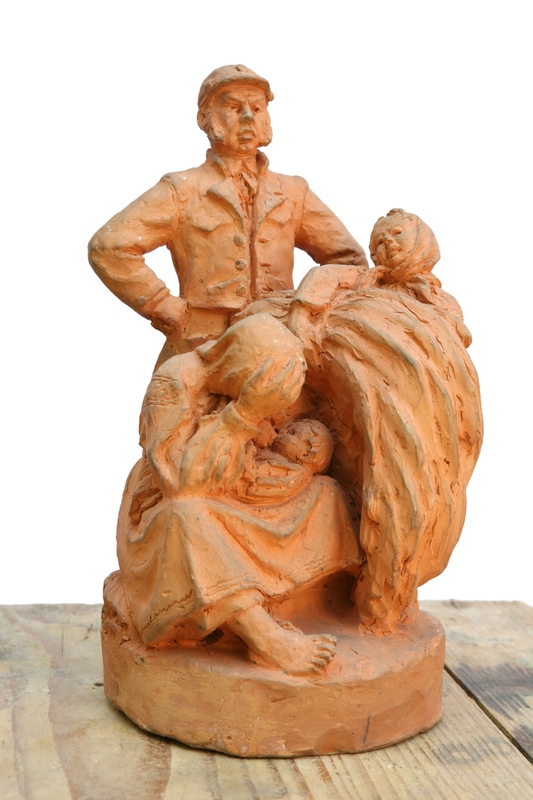 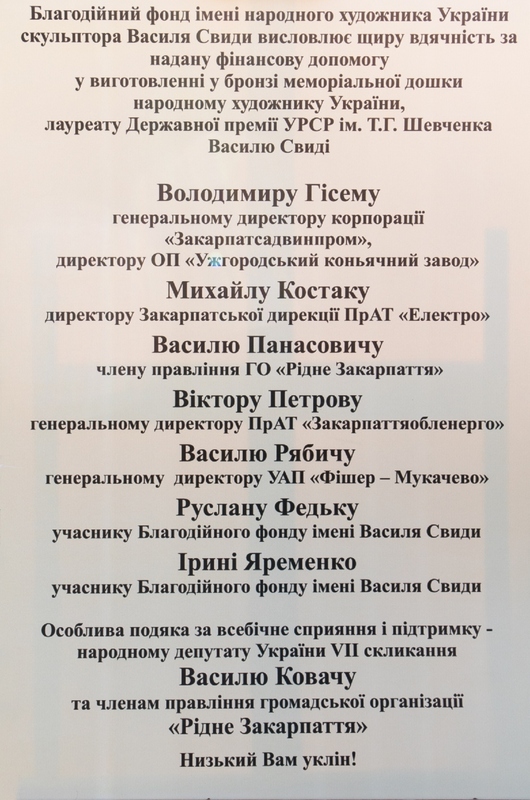 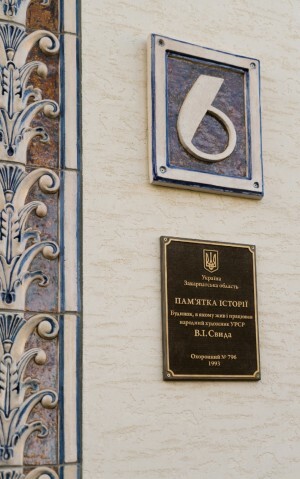 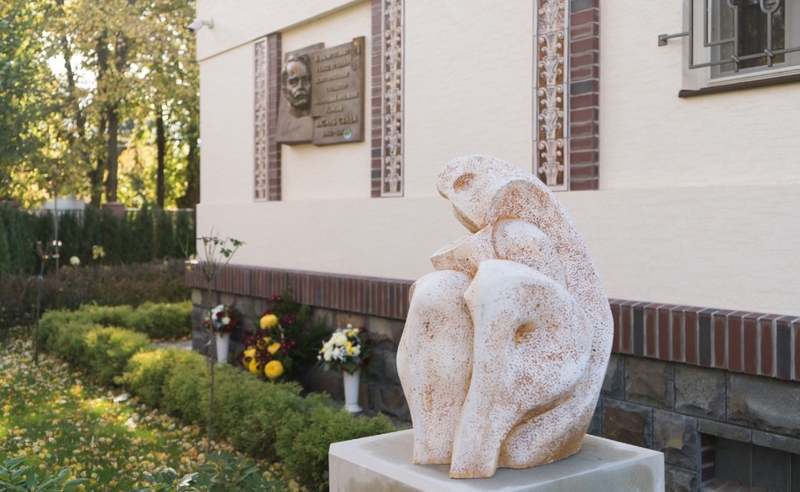 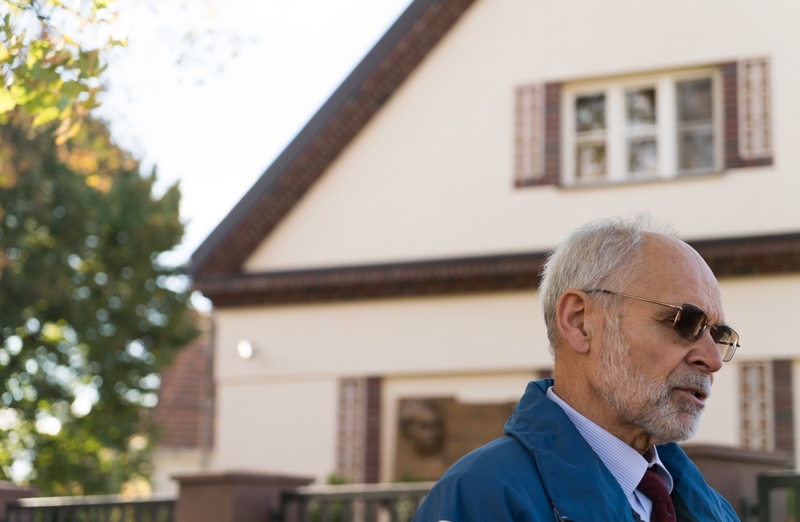 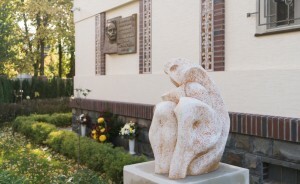 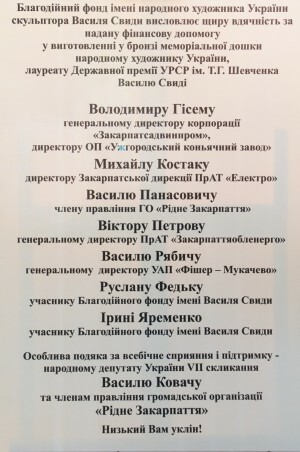 Now the memorial plaque was made with the support of the “Charity Fund named after the people’s artist of Ukraine, sculptor Vasyl Svyda”, whose head is the artist’s son - Yaroslav. 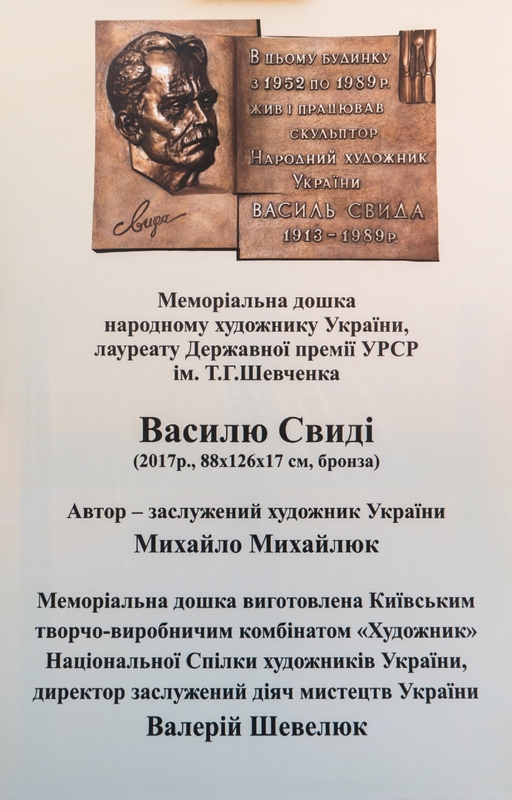 As noted by the art historian Olena Prykhodko, Mykhailo Mikhailiuk succeeded in creating the memorial plaque installed in Uzhhorod, and this was natural, since Vasyl Svyda had been not only his teacher, but also a colleague on pedagogical activity. 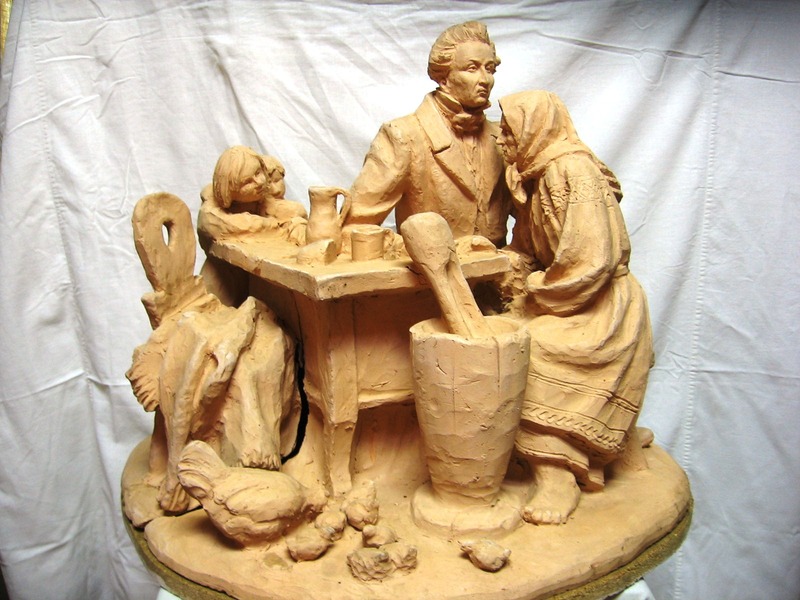 In general, if we highlight the importance of such a figure as V. Svyda in the development of Transcarpathian art, then his contribution to the development of regional plastics is simply invaluable. 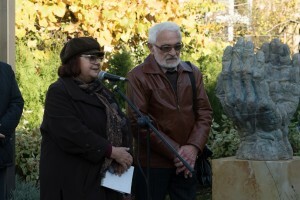 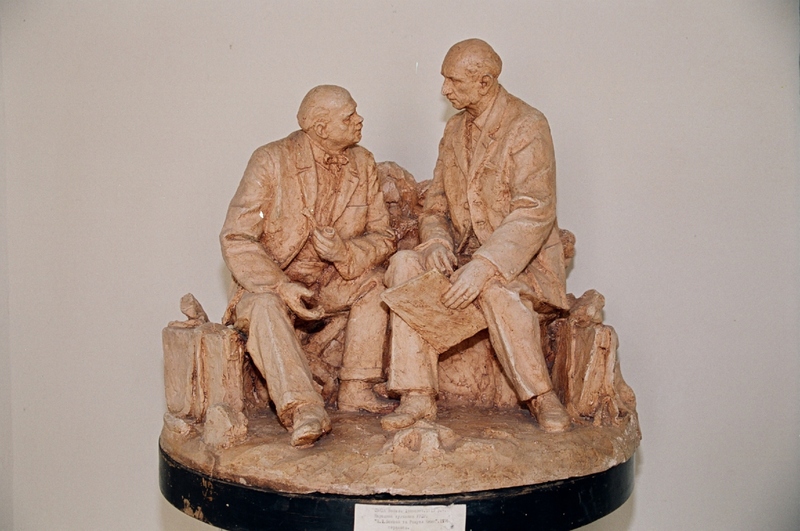 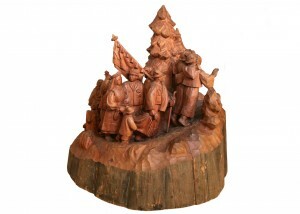 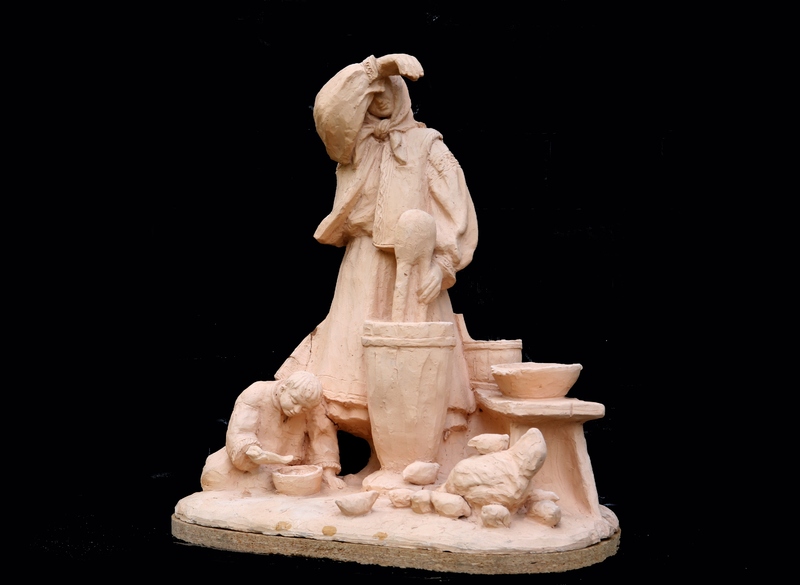 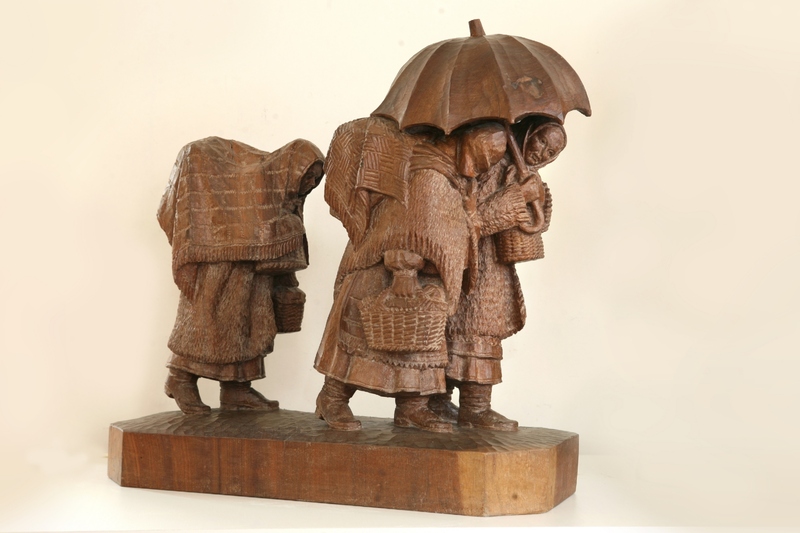 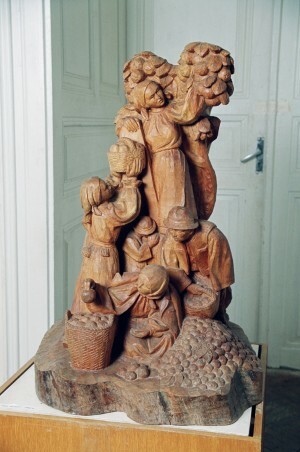 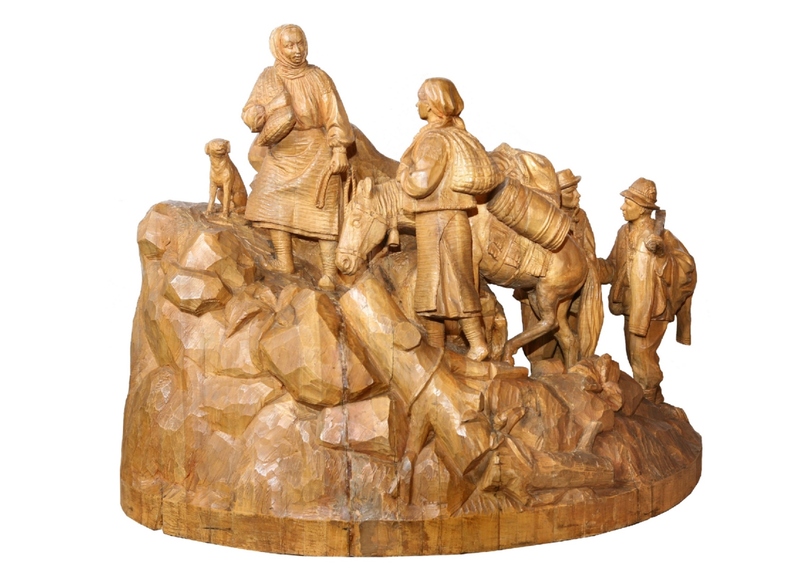 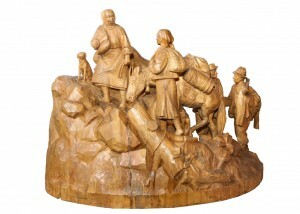 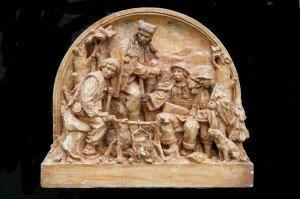 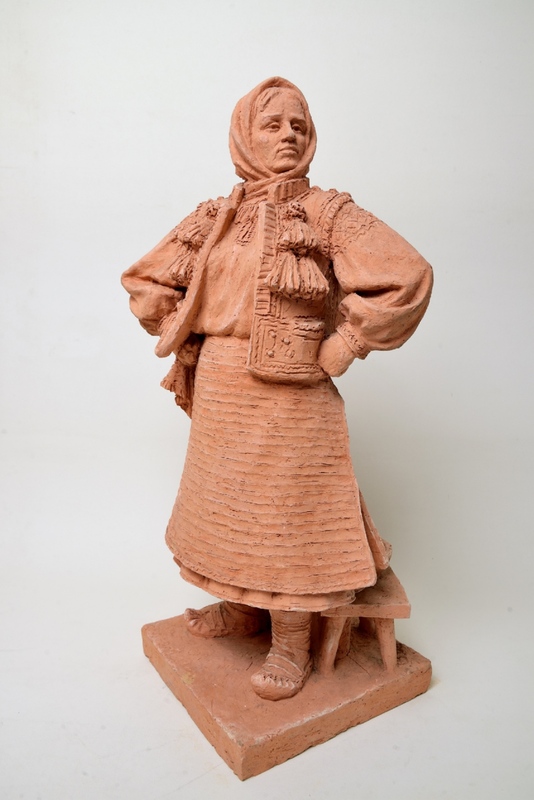 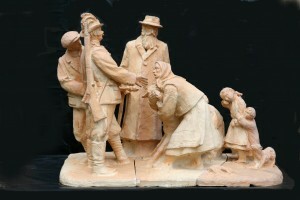 He is called one of the founders of professional sculpture in Transcarpathia. 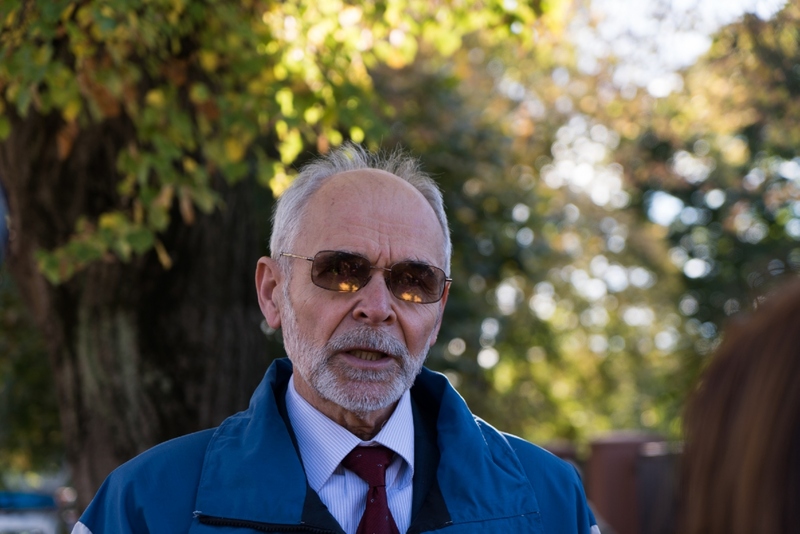 People's Artist became the first in Transcarpathia winner of the Taras Shevchenko National Prize, for a long time he had been the head of the regional organization of the Union of Artists. Despite this, V. Svyda devoted a significant part of his life to pedagogical activity - he had been teaching more than 30 years in the Uzhhorod College of Applied Arts. Memorial plaque was opened in Uzhhorod within the period of that Vasyl Svyda’s birthday - on 22 October it was 104th anniversary of his birth day. 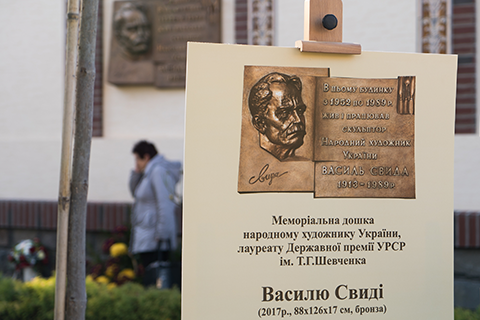 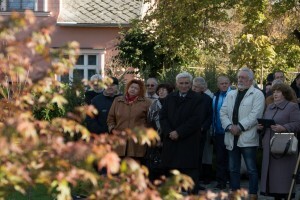 The day before, namely, on 21 October 2017, a memorial plaque was installed in Patskanovo village, Uzhhorod district, Transcarpathia - in the place where there once was a hut, in which the People's Artist of Ukraine came in to the world. 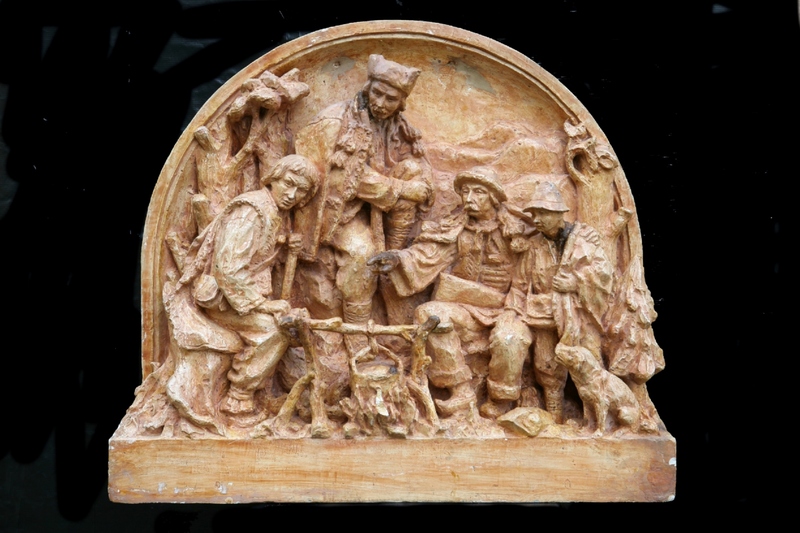 The author of this memorial plaque, made with artificial stone, is the famous Transcarpathian sculptor, PhD in art history, professor, Honoured Artist of Ukraine, Mykhailo Belen.